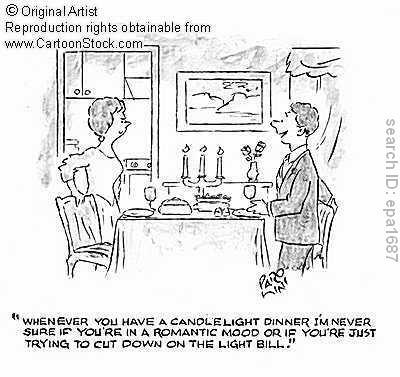 This is the first time my husband and I have ever had to deal with an actual utility bill. Crazy right? Well, all of our previous places to live always had all the utilities included. This was a definite blessing. But before all the flooding chaos began, I actually started to be more frugal and considerate of how much electric I was using. Looking back on it now, I realize that this was just preparation for where we are now. I honestly had no idea how much electric could be per month. Our current landlord said that it could run us up to $250 per month, especially in the winter months. And yes, we DO have the dreaded “electric baseboard heat”. When I signed up with the electric company I inquired about getting on a payment plan where we would pay the same amount each month so that we would not get bombarded in the winter time with a huge expense. But because we are NEW tenants, we did not have anything for them to average. So, what they did was take the last 3 month average of the previous tenants and gave us our monthly rate. Well, I was so concerned that the rate they gave us would probably increase by double after OUR 3 month average just because we are a family of 6 as opposed to 2. I was dreading finding out after the first 30 days of us living in our new home what the “REAL” price would be. When I spoke with the electric company, I asked them if they had any information on how to save on my electric bill. They said they would send me a pamphlet in the mail. I knew a few things just from visiting my mom at her home. She is extremely frugal when it comes to things like that, which is definitely a good thing in this day and age when so many are facing hard times financially. Anyway, I got the pamphlet in the mail and it had a lot of great tips – some that I had already been doing in our previous home and a few new ones that I began to utilize immediately after reading. 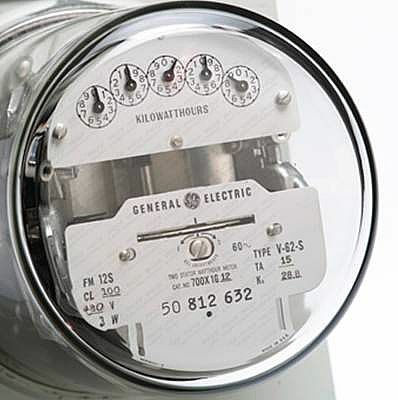 Here is the list of tips from www.NYSEG.com on how to save on your electric bill. My FAVORITES are in green. They are the ones I have been utilizing the most. Weatherstrip windows near your thermostat and keep them tightly closed. A cold draft across the thermostat will turn your heating system on unnecessarily. 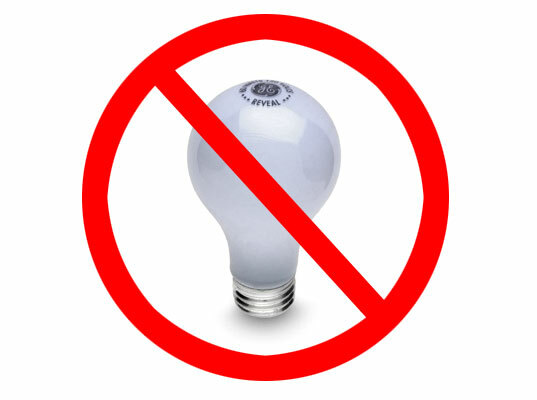 Use fluorescent, rather than incandescent, fixtures and bulbs where possible. Fluorescent lights are three to four times more energy efficient. Consider energy efficiency by painting walls and ceilings light colors. Light colors reflect rather than absorb light, thus reducing the need for extra lighting. Put your refrigerator in a cool spot with good air circulation and away from heat sources like direct sunlight, your kitchen range and heat vents. Operate washers and dryers with full loads to make best use of warm water or warm air. Did you learn anything new from this list? I know I did! But the most important thing I do to save on electricity is to use my washer and dryer and dishwasher during what is called “night hours”. I learned that night kilowatt hours can be much less than day kilowatt hours. I was told by my electric company that there is a 3 cent difference. So, currently the day hours are around 10 cents here in my location and the night hours are 7 cents. The night hours are from midnight to 8am. Well, there is no way I am going to be able to stay up to do laundry after midnight. LOL I am zonked by 9pm. LOL But having 4 little ones, I do get up very early. So, I now have a morning routine of throwing in a load of laundry and turning on the dishwasher as soon as I get up. I can get 2 loads of laundry washed and dried between 6am and 8am. This, to me, is great and it feels great to have these large tasks completed before the day has even begun. Another thing that I have been doing is trying to unplug appliances that are not being used. I have always been one to leave my cell phone plugged in overnight- but my wonderful and all knowing mom (thanks mom! ), has taught me that this not only wastes energy, but also destroys the phone battery sooner. I hope that this has helped someone out there to realize that it is possible to save money on your electric bill. These things really do work! After 30 days of living in our new place, I made the dreaded call to my electric company and read them the current meter reading so I could find out how much we spent. I SWORE that they would say we had gone WAY over their original monthly quote according to the previous tenants average. And remember there were only TWO people living here and now there are SIX. Well, they put me on hold to do some figuring and when they came back and told me the price – it was UNDER what we were assigned to pay. What??? I couldn’t believe it! Thanks for sharing the great tips! We do most of this but I learned a couple of things. 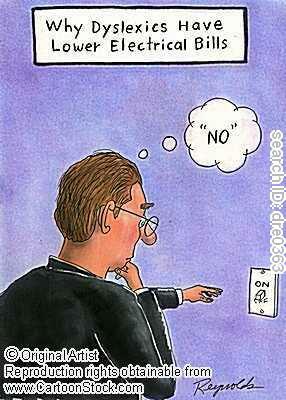 Funny cartoons! Thanks Connie! Glad to hear that you liked the post and were able to learn some new things! Thanks so much Tahneesha. This is a great resource! I actually saved about half of my electric bill after I replaced some old windows. I didn’t have to run my AC all night long anymore. We also got a toaster oven that’s slightly larger than normal, and it lets me make pizza and casseroles in there without turning on the oven. A great way to save money on your electric bill is to shop for the lowest electric rate offered by energy suppliers in your area. How to Save Money on Your Electric Bill. This is possible only if you live in a state which has deregulated energy supplier and given you a choice. Electric bills are lower with deregulation. Surfer Sam´s last blog post ..Outrageous Funny Pictures for Today. Wild Weird, Wacky, Wonderful!